In Europe, the Netherlands, a region called Twente, near the border with Germany. 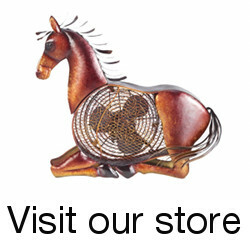 Lucky me, here is the land of horses, there are a lot of horse breeders. I am Romanian by origin. I live in the land of tulips and wooden shoes for more than 5 years now. My background is a technical one, I am an engineer but I did a lot of things in my life, from computer sales to organizing jazz festivals or teaching at the university. 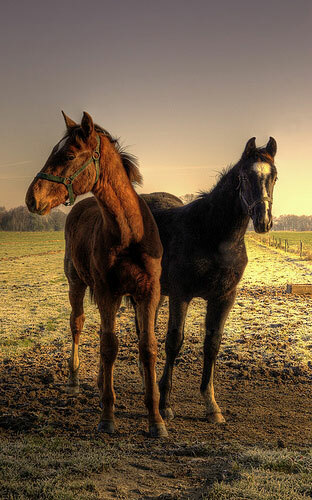 The last years I am only into photography – horses especially. I think I was 15 or 16, I was with my friends somewhere in the mountains. It was snow, I had an old Lomo and I have a wonderful set of photos from that holiday. Nikon D50, dreaming of a Nikon D700. Hasselblad H3DII-50. I am old fashioned but I like technology too. 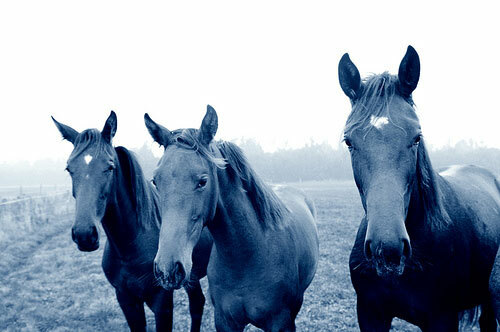 Old horses, new tricks, these Hasselblad guys.. I consider them perfect in their beauty and naturaleness. 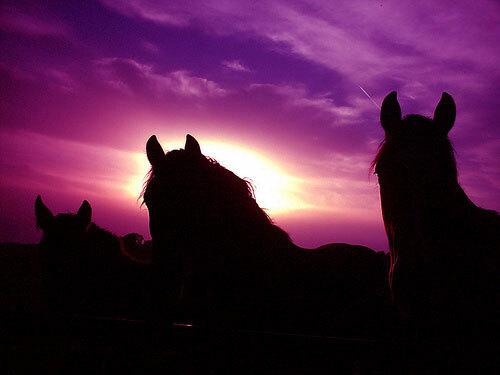 The connection I have with horses, it’s difficult to explain, it never happend before in my life. 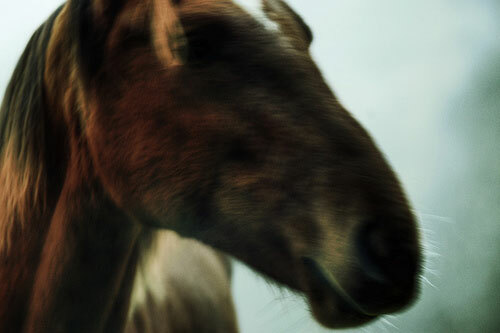 I have such a strong feeling of happiness while photographing horses or just being around them. They feel it and they “speak” to me. 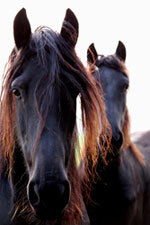 Friesians, the fairy tale horses. Once you see them in the mist, black as the night, running free with the hair in the wind, so strong and so delicate in the same time, you are mesmerized for life. When I was a child and my grandfather took me and my brother for a surprise trip on one of the 7 hills that surround my home city, only to discover that he has been building a kite from paper and wood (old times, before the plastic arrived on Earth..) with a red bows tale, and then we made it fly. I was 6 and had no camera but I luckily have a photographic memory so I could never forget it. Difficult to say but I believe that art will become more and more digital, there will be so many more different ways of expressing yourself than the traditional ones. Yes, definitely, I re-discovered photography. I always loved it but I had no patience for the dark room. Digital photography was my “salvation”. I do not have only one favorite, I have zillions of them, I even have my own group on Flickr where I collect them: Serni’s Adventures in Flickrland. One of my all time favorites is Bohemian Rendez-vous by Nicolas Monnot. 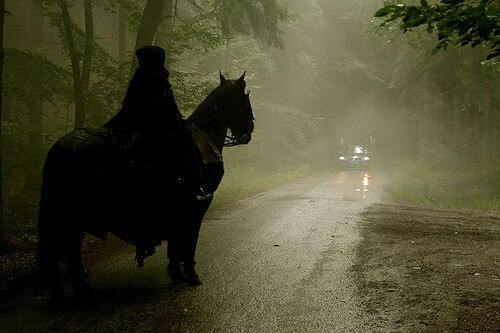 It has such an air of mystery, with the rider in the mist, completely covered, waiting patiently, watching the lights of the car in the distance. 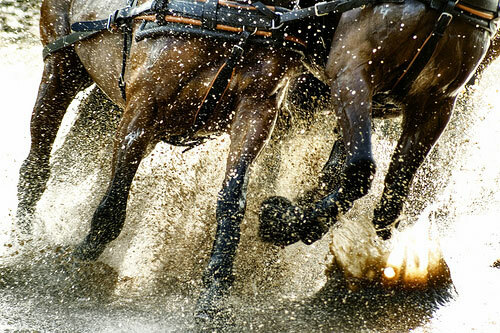 You can think of it also as horse versus machine, natural versus artificial. Impressive, in many ways. You mean besides photography and horses, lol? I am passionate about forest and everything that is natural. I miss the forest of my childhood, where you were afraid that you might meet the bear. (Nowadays is just a guy with camera showing up from the bushes were he was testing his new macro lens on a bumblebee). The air was clean and fresh and the sounds of the people/city were so far away that you could hear the sounds of your own heart beating. Oh, and the sky was full of stars. Thanks to Cristina for answering the interview and sharing her art. Be sure to check out her website periodically for updates about her latest works. This entry was posted in Interviews on May 22, 2009 by The Equinest. Thank you for the interview, Paige – I will link it to my website. I really like your work. Thank you to Paige for introducing me to this wonderful fellow photographer. I never tire of photographing my animals & take great pleasure in looking at the results as soon as I can ,thanks to modern digital cameras now we dont have to wait for films to be developed & can snap away & take hundreds of pics, sheer bliss . 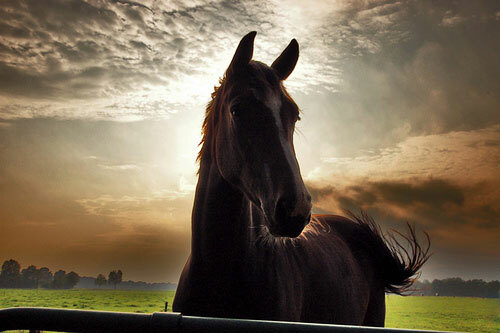 I love looking at other peoples horses & pets & strive to take better pics myself , so you are really inspiring . Serni, I enjoy your refreshing style in photography, it’s always nice to see someones vision…very nice images and interview…if you get a chance see my art interview here…Paige did a nice job on yours as she did mine.